Parabiago’s socks on air with a new image signed by Opinion Leader. It made himself memorable with the red striped zebra, it consolidated its brand identity through a series of shots with urban glam flavor, it has associated its image with men with a unique and sophisticated style … today RED, returns to amaze with another campaign with a high content of originality. 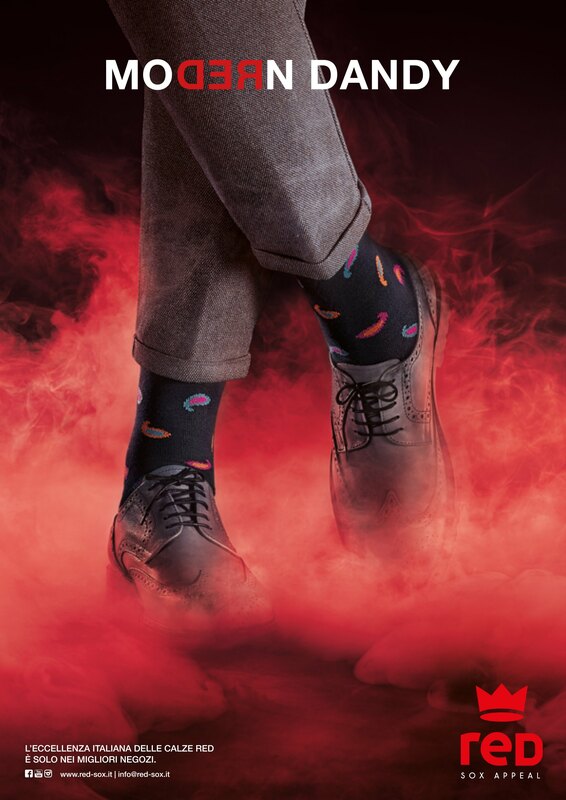 The protagonists of the shots, man and woman, are the socks: wrapped in a cloud of smoke, strictly red, they emerge with determination and become a must have for those who love to stand out. 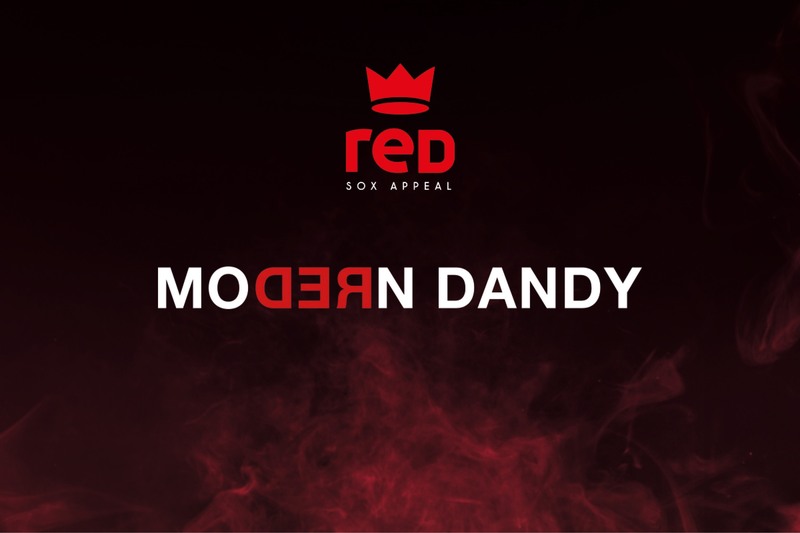 In support of the campaign, a message that definitively ratifies the brand’s target: the modern dandy, that is men and women of character, with an innate elegance, always sure of themselves and their good taste. The campaign will be planned to start from the end of August in the newspapers – Corriere della Sera and Gazzetta dello Sport – and on lifestyle and fashion magazines – Dove, Io donna, Vanity and Vogue Accessory, Style Magazine.